Diego Truck repair has a full parts department. Need a new battery, fuel filter, lights, mirror, brakes, valvues, stitches, or part for your Ford? We have a large selection. 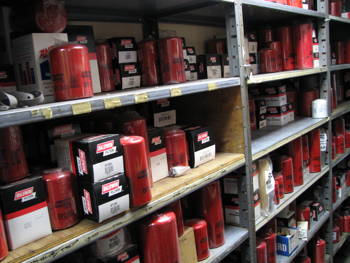 Drop by or speak with our parts specialist. Some of the parts that we have in stock. Need something else, just let us know and we’ll get it for you. Truck / Lite Products / L.E.D.